When my sisters and I were younger my mom wrote us love notes. 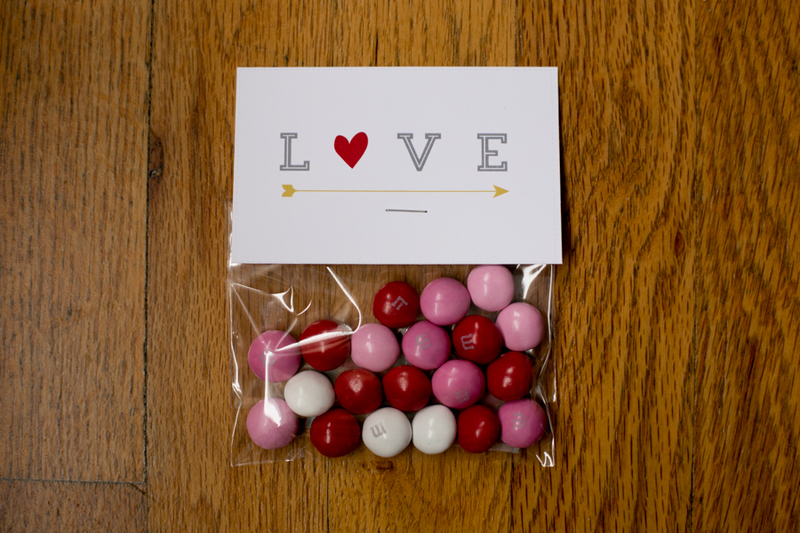 She gave us cards that read, “I love you because…” and hid them secretly in our lunches. Unfortunately, I never saved any of them, but I will never forget her writing us love notes to tell us the many reasons why she loved us. 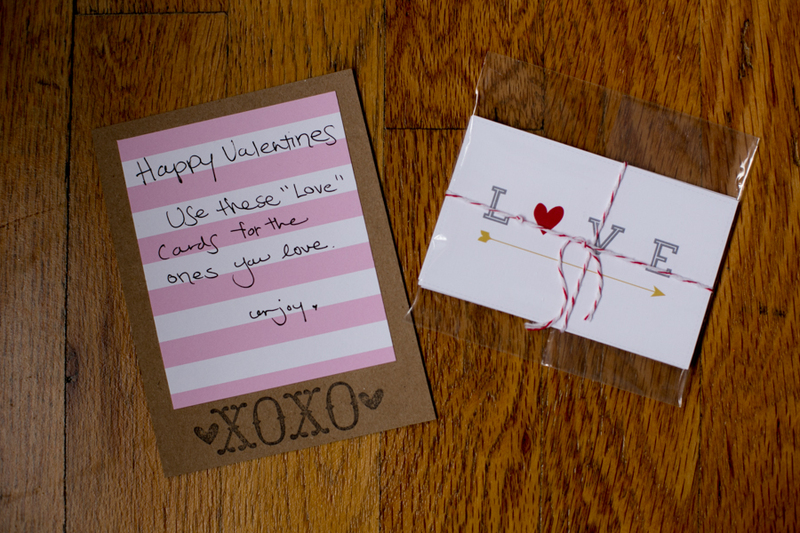 When I found these “love Tags” from Emily ( JDC Blog) I couldn’t wait to print them and send to my mom and sisters for Valentines day. 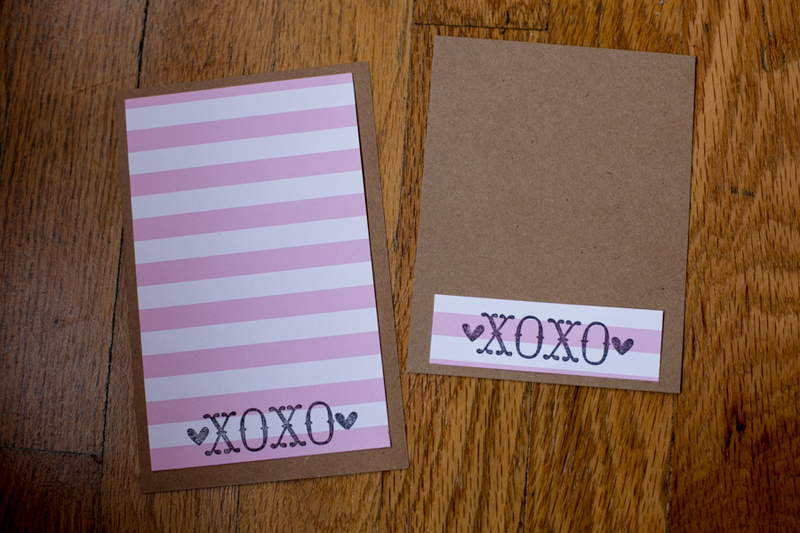 I didn’t write on them so they could use them for their own “love” notes to their kids. There are 6 different tags from her design, so I cut them out, wrapped them up with bakers twine and placed them in some clear treat bags… and voila! 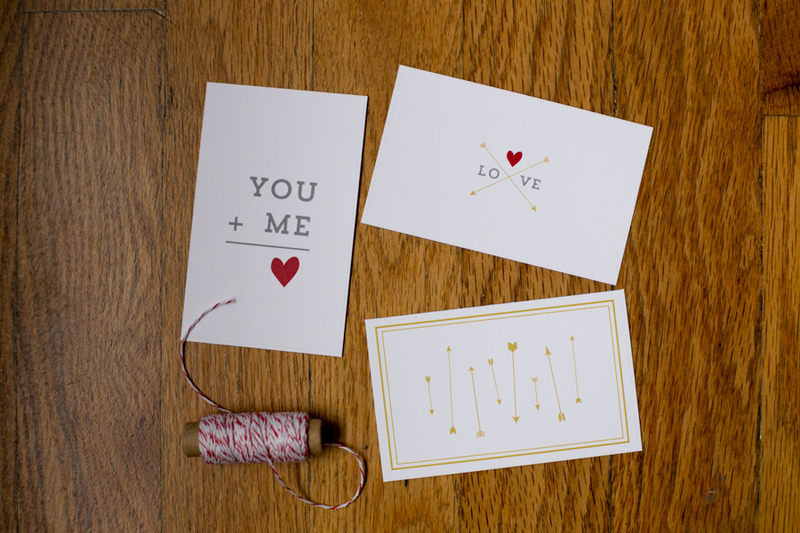 The cutest love notes ever! 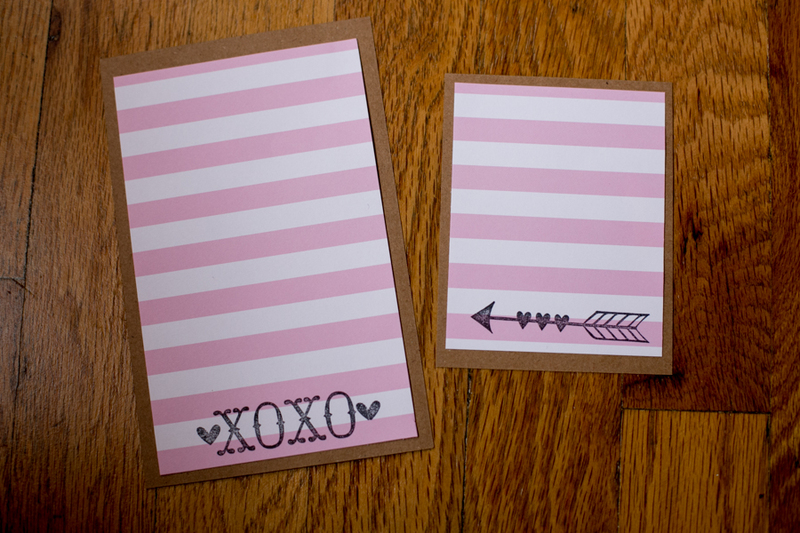 And of course, I also found some sweet little stamps at Michaels for .75 cents that I could not pass up and decided to make my own Valentines day cards. My sisters will be bummed not to get some peanut butter m&ms in the mail, but I decide to make candy bags for some friends that live near by. 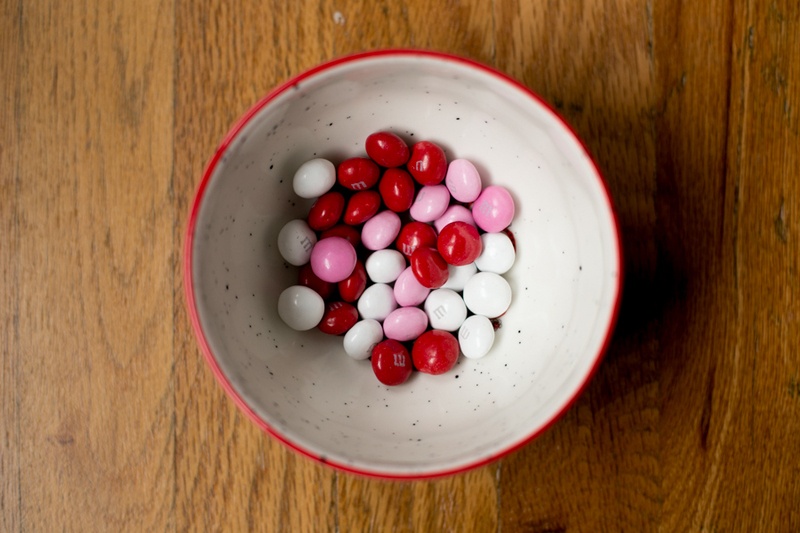 I love Valentines and of course a thoughtful gift, candy and some “love” notes will make the day even sweeter. 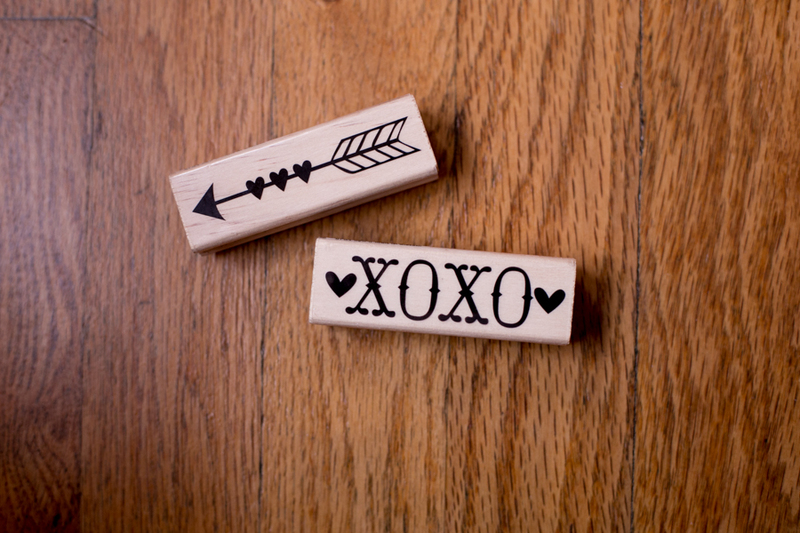 If you want these adorable “Valentine Love Tags” they are designed by the talented Emily, from Jones Design Company. 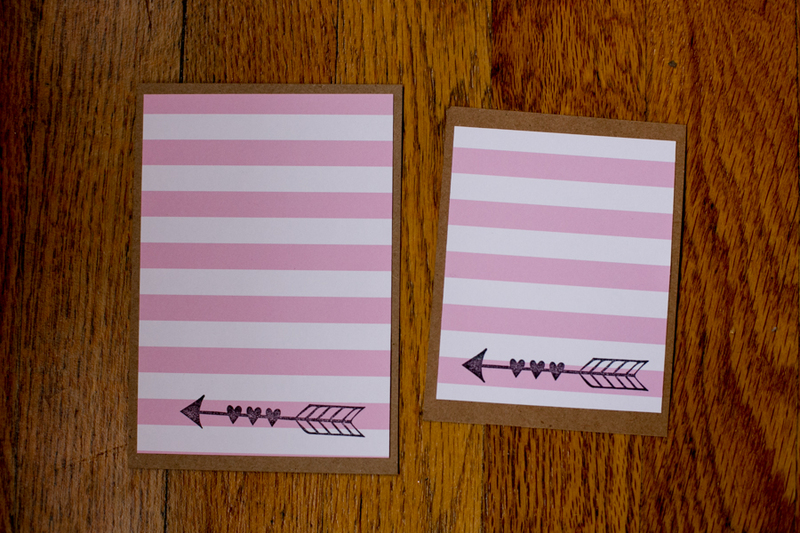 All you need to do is subscribe to her blog to enjoy her “freebies” (aka free printables). You can then download and print for free.